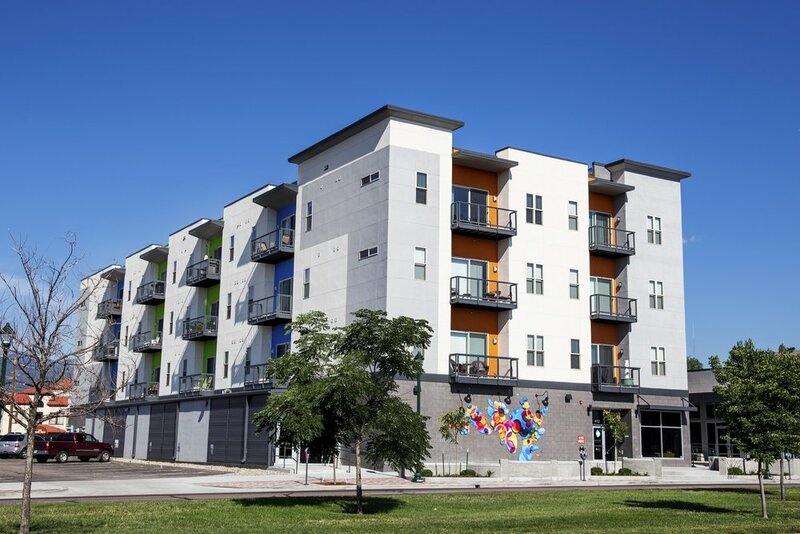 The Housing Authority of the City of Colorado Springs hired HB&A to program and design a two phased, twenty-eight building, 100 unit residential neighborhood directly east of southern downtown along Shooks Run. 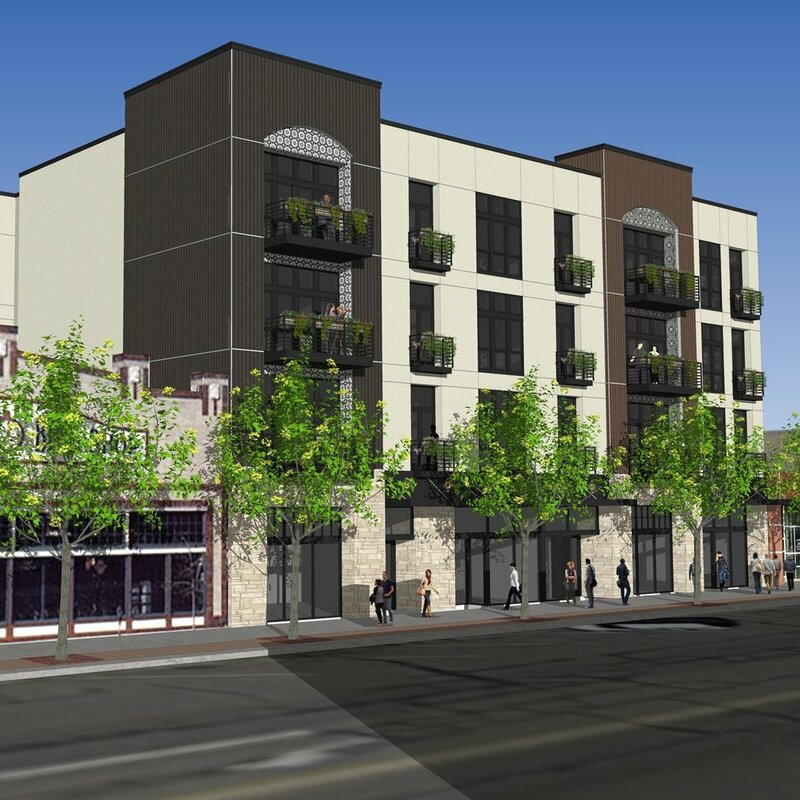 The existing 6.15-acre site originally contained twenty-two duplex rental properties owned and operated by the housing authority. The renovation of the site required re-platting, rezoning and demolition of the existing structures. Two different building types were designed, single family cottages and Great House apartment buildings. All the buildings are standard wood residential construction and detailed to blend with the character of the surrounding community. The primary building type is a five-unit apartment building designed to resemble a large house. The redevelopment also provides ten single-family cottages. In order to make each ‘large house’ unique, exterior fiber cement, lap siding and stucco finishes alternate around the site. In addition, three roof configurations, three porch configurations, two porch column styles and three color schemes were developed so no two building are exactly the same. Each unit has its own porch entry.